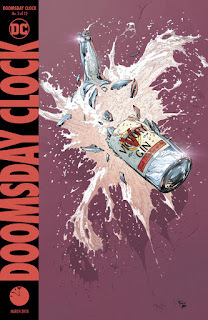 Now that the initial shock has worn off, Doomsday Clock is seeming to be a much less impressive comic book. 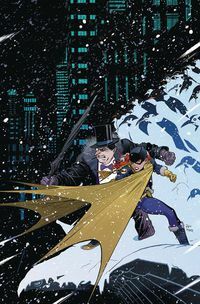 Basing a storyline around Ozymandias escaping the Watchmen universe to the DC Universe had a lot of merit, and the first two issues appeared to show a very promising and surprisingly respectful use of Alan Moore and Dave Gibbons' characters (asides from the elephant in the room, of course, of using them at all). 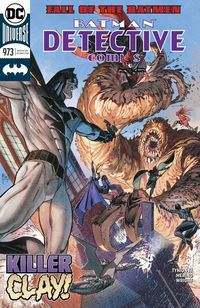 Now inspired reworking feels like schtick, with the return from the grave of a character that desperately needed to stay dead, and some fairly obvious and rote echoes of the original Watchmen's structure and narrative in this new spin-off. 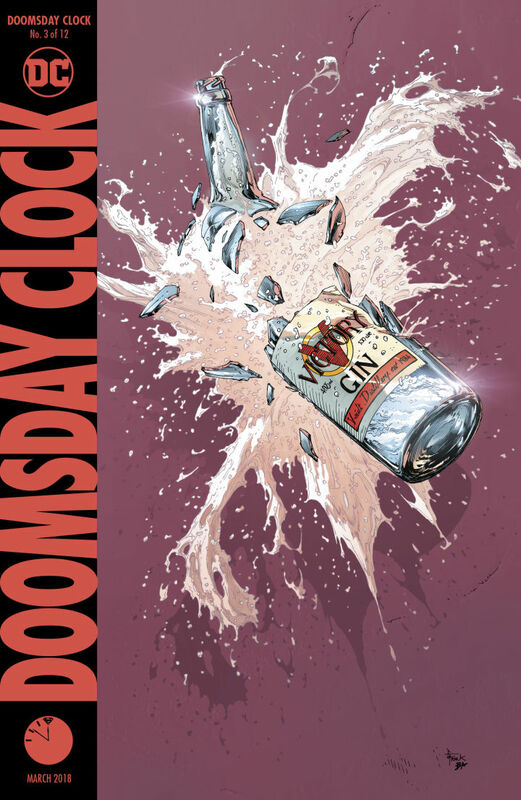 Doomsday Clock #3. DC Comics. Written by Geoff Johns. Art by Gary Frank. Colours by Brad Anderson. 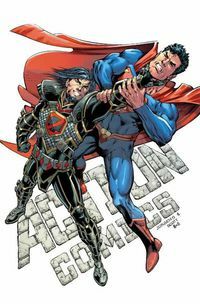 Under the cut: reviews of Action Comics, Batgirl, Detective Comics, and Gears of War. DC Comics. Written by Hope Larson. Art by Chris Wildgoose and Jose Marzan Jr. Colours by Mat Lopes. DC Comics. Written by James Tynion IV. Art by Jesus Merino. Colours by Jason Wright. IDW. Written by Kurtis J. Weibe. Art by Max Dunbar. Colours by Jose Luis Rio.